60 lekcí výslovnosti s bohatým audio materiálem na úrovni B1 - B2, které nezapomínají na žádnou oblast anglické výslovnosti. 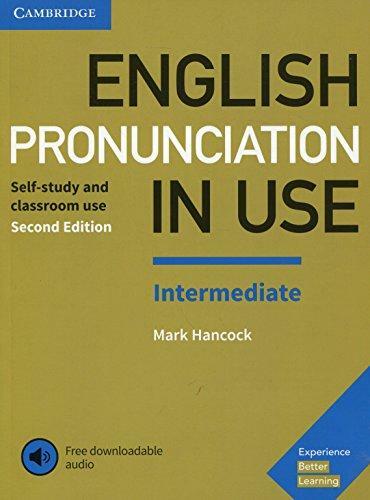 This book, with over four hours of free downloadable audio, includes 60 units of explanations, examples, practice exercises and answers for intermediate level (B1-B2) learners of English. You will become confident with all areas of English pronunciation, including individual sounds, word stress, connected speech and intonation, and can practise with simple 'listen and repeat' activities, modelled with a British English accent.